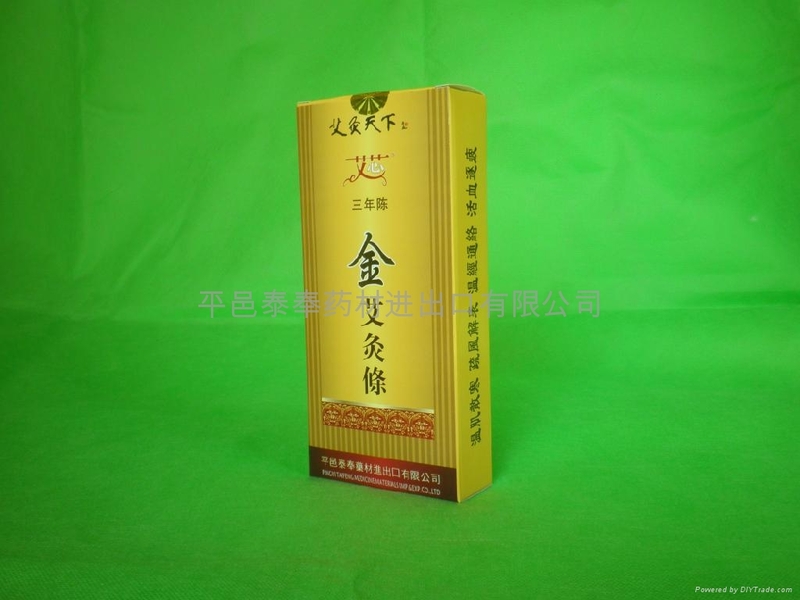 Our company has been twenty years to product the mugwort products.Moxa wool and moxa roll are our company's leading products. 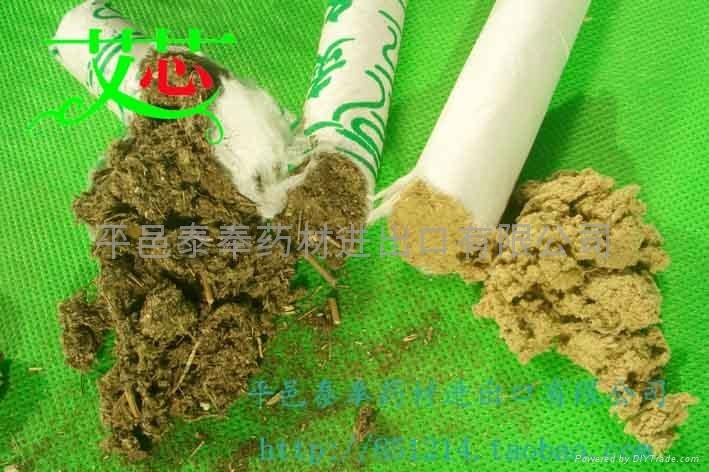 Moxa wool is made of three years old mugwort. 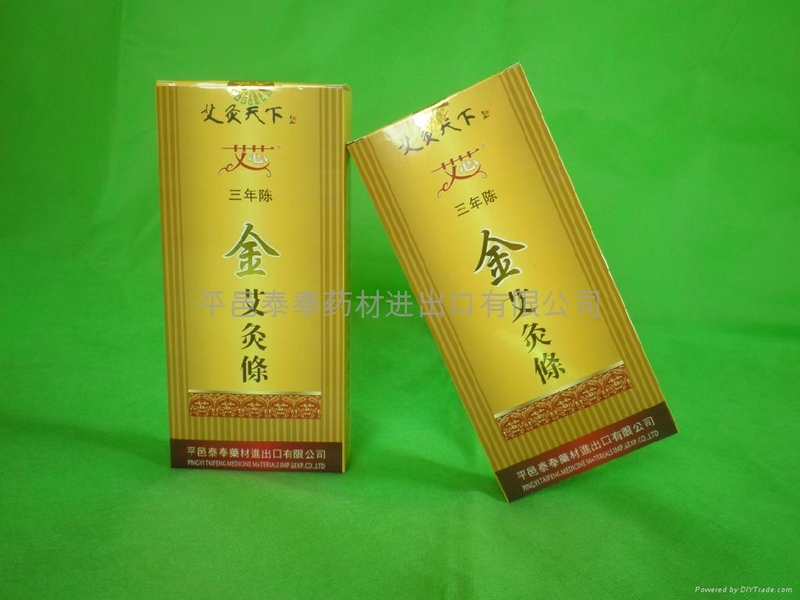 promoting qi flow to activate blood;expelling dampness and dissipate cold ;subiding swelling to dissipate indurated mass.promoting blood circulation. 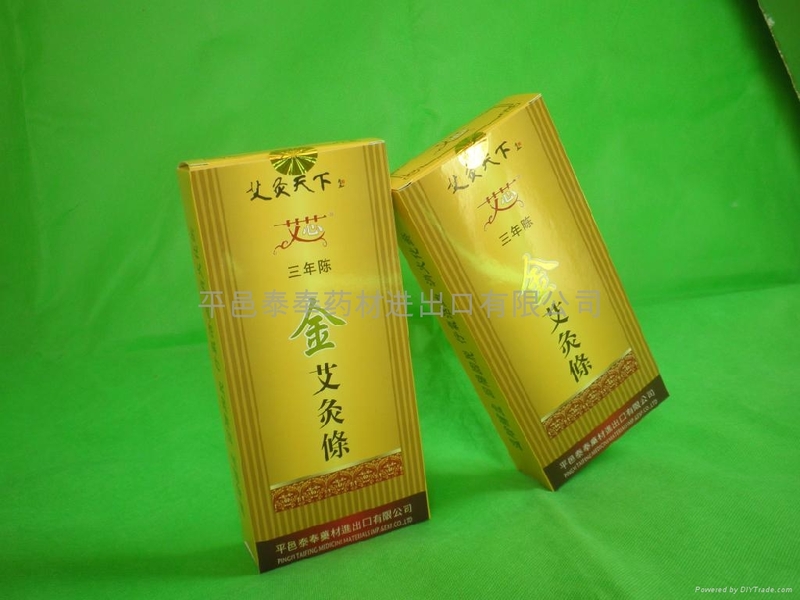 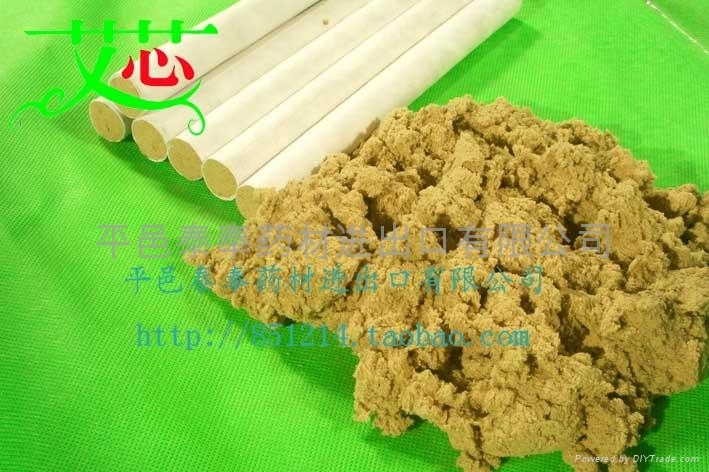 [taboo]Prohibited under the following circumstances do moxibustion:Skin allergies ,drunken,frightened and so on .our products has high qulity and fieendly altitude ,welcome all friends to visit our company and order health products.